Kannu is the learning management system (LMS) we built to power Kadenze.com. But did you know schools and businesses around the world use it to power their own programs? 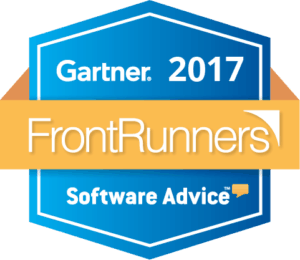 Today we’re proud to announce that Kannu has placed as a Contender on the FrontRunners quadrant for LMS software. As one of the youngest products on the list, we’re beyond thrilled to be rated among the top scoring LMSs out there. So what’s next for Kannu? Well, we’re going to keep doing what we know best—connecting people through digital learning experiences. To learn more about Kannu and everything it can do, head over to kannu.com. The FrontRunners quadrant for LMS software is available at http://www.softwareadvice.com/lms/#top-products.